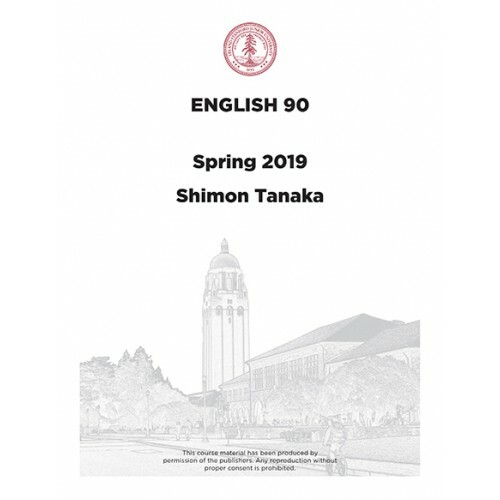 For Professor Shimon Tanaka class, English 90, Fiction Writing. 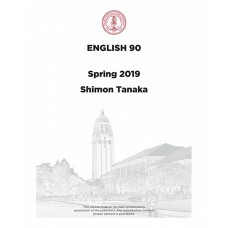 Please select "ENGLISH COURSE READER - Deliver to class" at checkout. Books will be available Thursday, April 4 at class on campus.